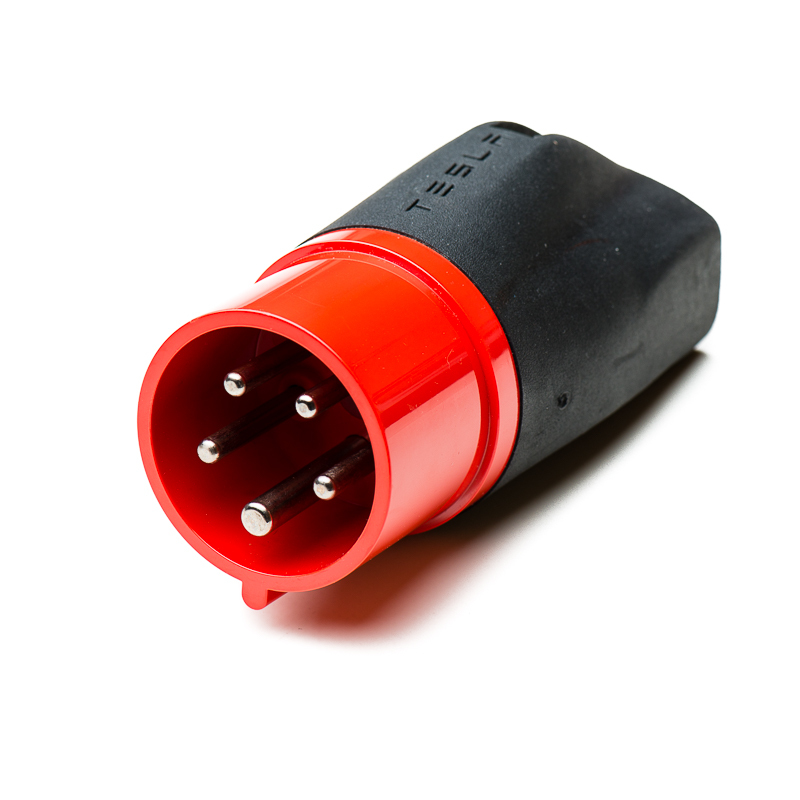 Official Tesla 16A 3-phase adaptor for use with UMC. 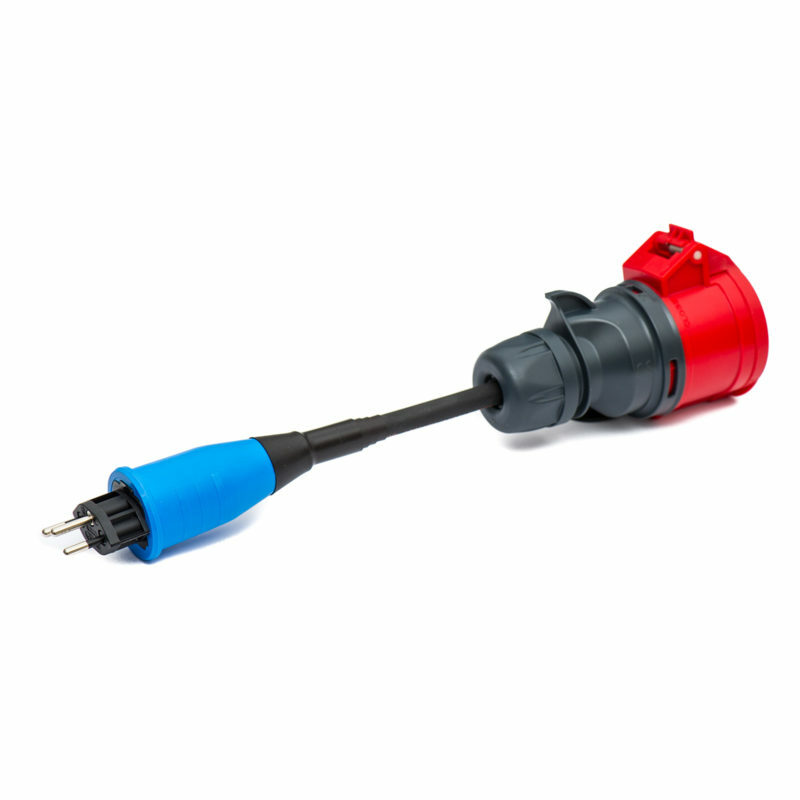 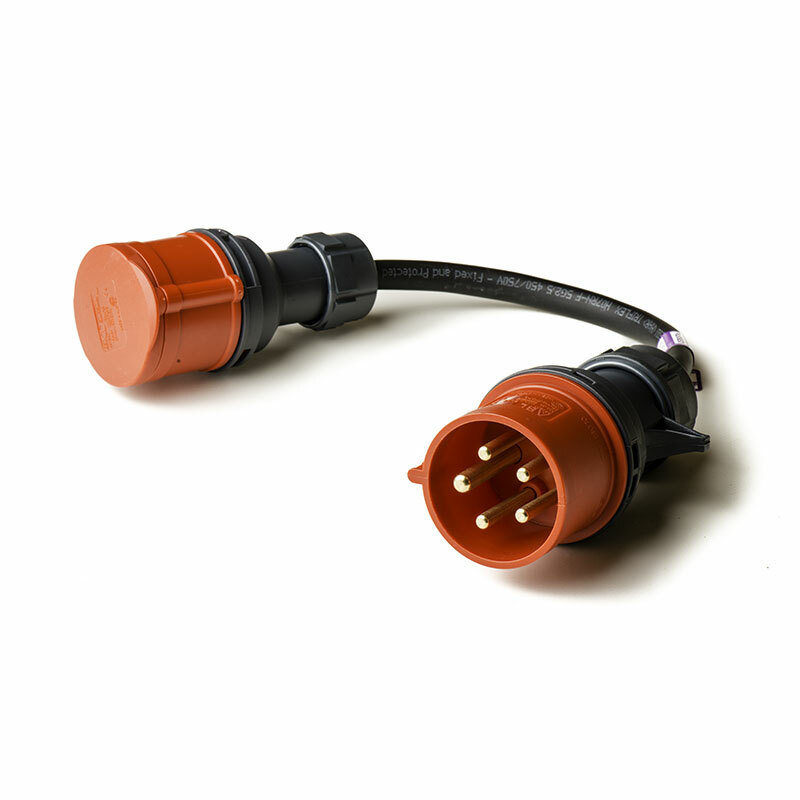 Please note: Xavelec cannot currently supply this – the adaptor needs to be purchased from Tesla directly – priced at £101 inc VAT as of 22nd January 2019. 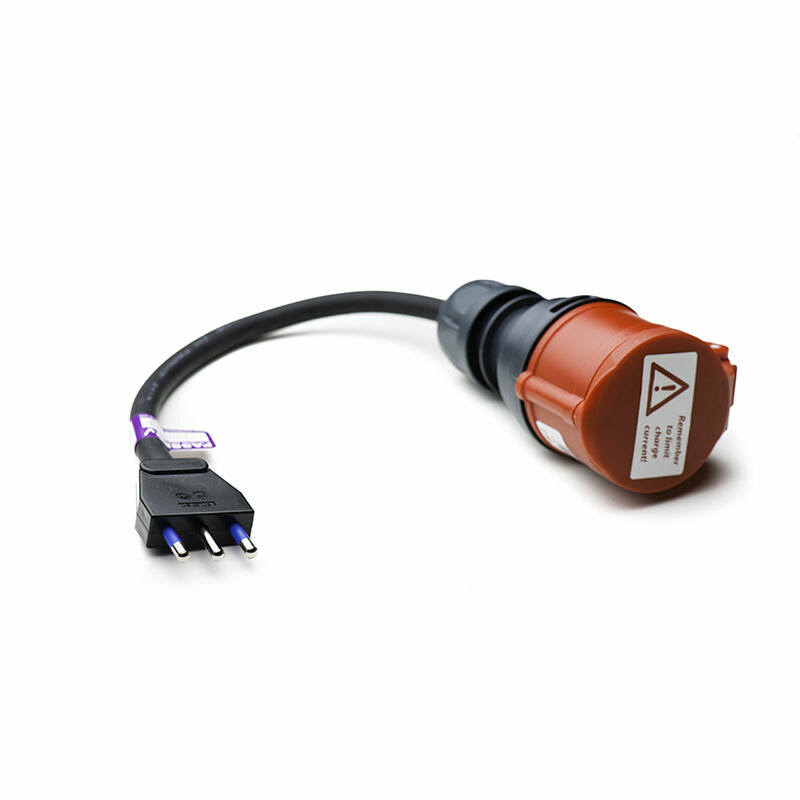 It is listed here for reference only.